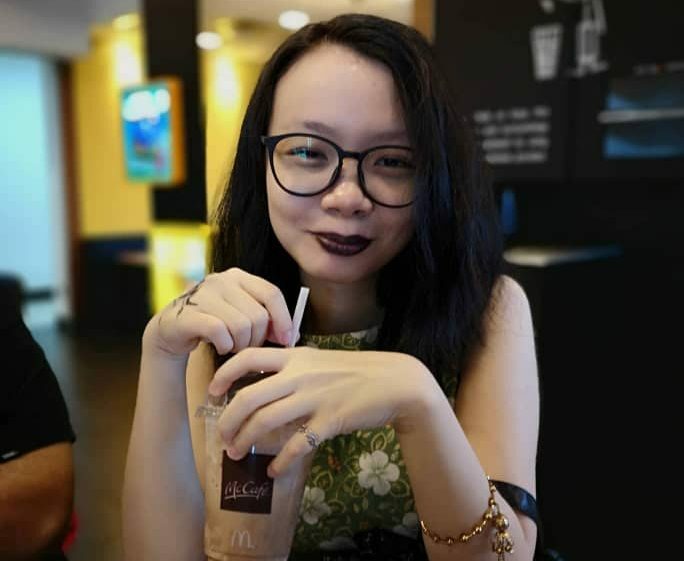 With Valentine’s Day just around the corner, do not fret if you’re feeling post-festivity blues after the recent Chinese New Year celebrations. Here are some places you can bring your partner to for an elegant and well-planned Valentine’s Day date! At Pullman KLCC’s in-house dining Sedap Restaurant, you and your partner could be impressed over a meal that can be surprisingly romantic – a dinner buffet! Get cosy and casual over a beautiful array of seafood (known to be great aphrodisiacs!) 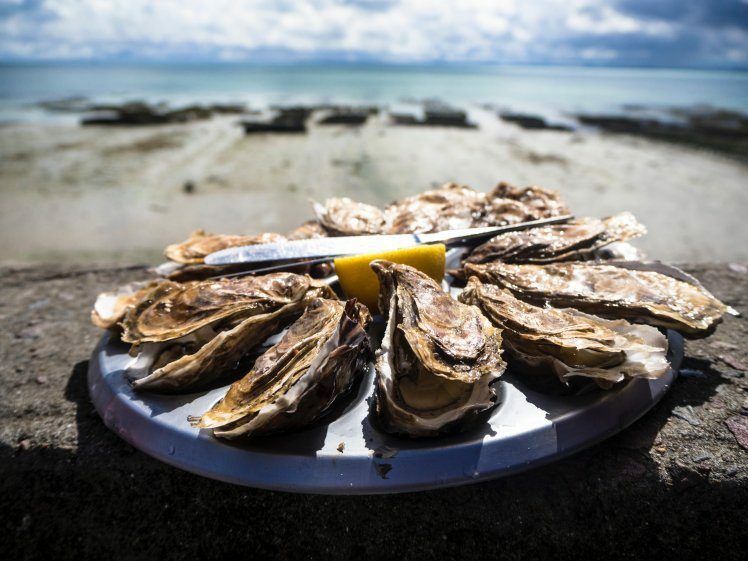 like oysters, prawns, mussels and more, and tuck into hot international dishes such as a selection of meats all grilled at a live cooking station a la minute. And if you two still have some room for dessert, an assortment of desserts will be prepared to give the night a warm, sweet ending. Psst, a complimentary surprise of a chocolate rose courtesy of Pullman KLCC also awaits your partner! Use the hashtag #ValentinesatPullmanKLCC to immortalise the memorable night. This bountiful buffet is priced at RM140 per adult, and you can eat as much as you want from 6.30pm to 10pm. 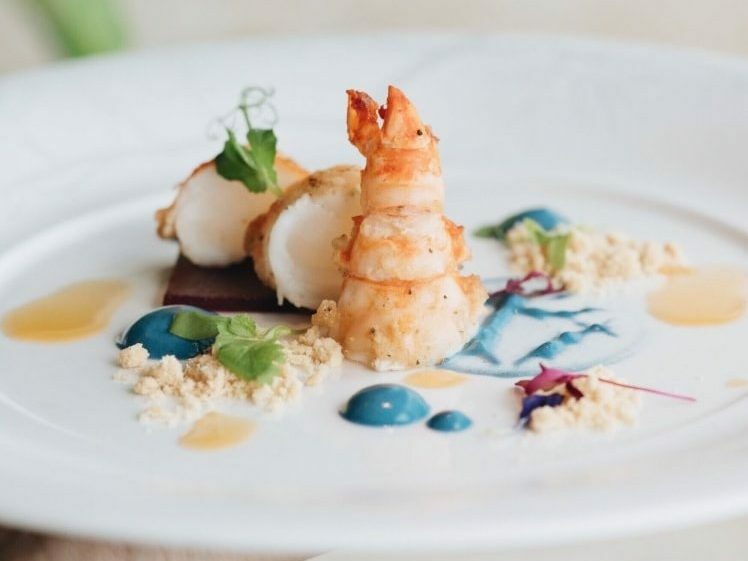 A 6-course set dinner by Japanese restaurant Ebisu, located on Level 8 of Pavilion Hotel Kuala Lumpur promises to be the prefect way to say “I Love You” the most elegant way possible. Dinner is served from 6.30pm to 11pm. Reserve a table for two at just RM420 nett per couple at [email protected] or contact +603 2117 2888. Love is Divine, and the freshest it can ever be with Kuala Lumpur’s premier seafood supplier! Southern Rock has curated a specialty menu just for two. Love will flourish with their oyster platter opener, followed by a selection of appetizers guaranteed to keep the mood going. The seven-course set comes to a highlight with a choice of fish, steak, or salad main (depending on the couple’s collective tastes) and close with a decadent salted caramel fudge brownie. The set is priced at only Rm225++ for two (with a special flat rate of Rm225 nett if you book online by Wednesday, the 13th of February!) Book here. There is nothing more romantic than the city’s skyline being your backdrop for a night to declare love and devotion. 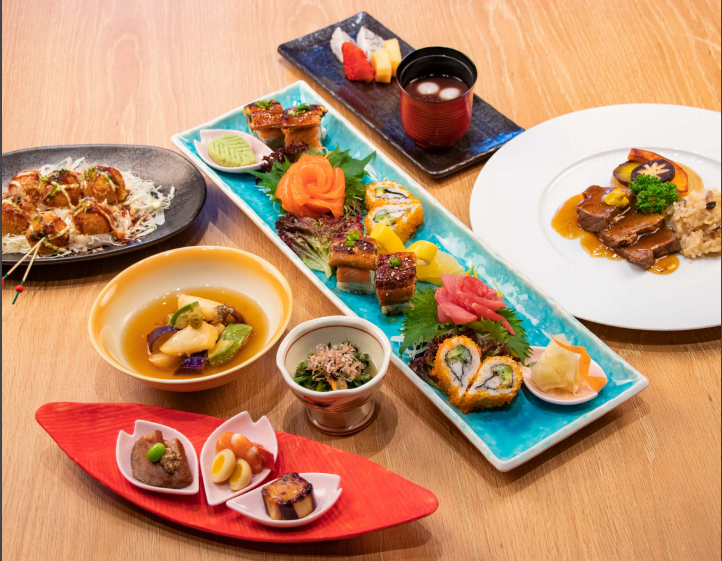 Nobu KL’s Valentine Omakase menu, specially crafted by Executive Chef Philip Leong and team, will make the night memorable as you and your partner go on a Japanese-Peruvian gastronomical adventure. At RM500++ per person, a tantalizing seven-course menu of salmon, truffle rice, prawns, Wagyu beef and more are set to impress even the fanciest of expectations. Reservations can be made for this indulgent menu available from the 13th to the 17th of February at +603 2164 5084 or Whatsapp message 019 389 5085. Fall in Love More over The Westin Prego’s romantic five-course Italian dinner for two! Prepare your taste buds with an elaborated take of the antipasto, a classic Italian salad appetizer before partaking in a spread of meals prepared especially for sharing and end the delectable dinner with a luscious sweet treat for the both of you. Explore magical moments with risotto and porcini mushrooms and prawns, seabass fillet with Silican caponata and pistachio nuts OR lamb rack, and white & green asparagus with rovigotte sauce. 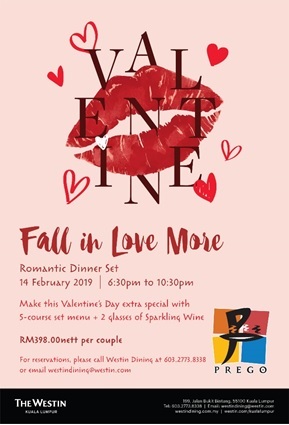 Each course of the set dinner is designed to complement the affectionate emotions to be celebrated on the night of love and is priced RM398 nett per couple. To reserve, contact [email protected] or +603 2773 8338.